Claim Free Spins and Super Spins throughout the weekend! 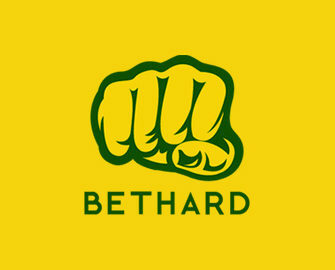 Get into your weekend gaming mood, starting with an awesome casino deal at Bethard on Friday. Deposit to get 15 Free Spins on Fairygate with a value of up to €2.00 per spin. That can lead to some serious winnings and what makes it even better, they are cash, no wagering requirements. Come back Saturday and Sunday to enjoy more great weekend deals. Exclusive for our readers from Austria, Finland, Germany, Norway, Sweden and Switzerland. 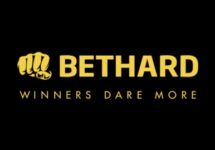 Get your daily casino deal at Bethard and enjoy a world of wager free rewards and offers that will boost your gaming balance, extending play time and increasing chances to hit those monster wins on your favorite games. Check the promotion page after your log-in and make sure to OPT-IN for each promotional offer you want to claim. Bethard terms and conditions apply. Friday – Go Bigger: Free Spins on deposit with increasing value. Deposit €30 / €80 / €200 to receive instantly 15 Free Spins at €0.20 / €0.60 / €2.00 on Fairygate from Quickspin. Only one batch of Free Spins per player. Winnings are wager free. Saturday – Get it: Deposit €30 and collect 10 Free Spins – every Saturday. Simply solve the riddle to instantly receive the Free Spins with no wagering requirement on winnings. 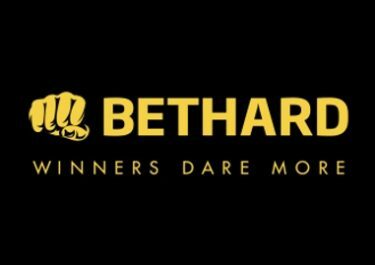 Launched in 2014, the website is operated by Bethard Group Limited under Curacao and MGA Malta licenses. On offer are Sports, Live Betting, Live Casino, Casino and Virtual Sports for desktop, mobile and tablet. Casino games are provided by Netent, Big Time Gaming, Elk Studios, Foxium, iSoftBet, NextGen, NYX Interactive, Microgaming, Quickspin, Scientific Games, Thunderkick, WMS, Yggdrasil and SB Tech. The LIVE Casino table are powered by Evolution Gaming.